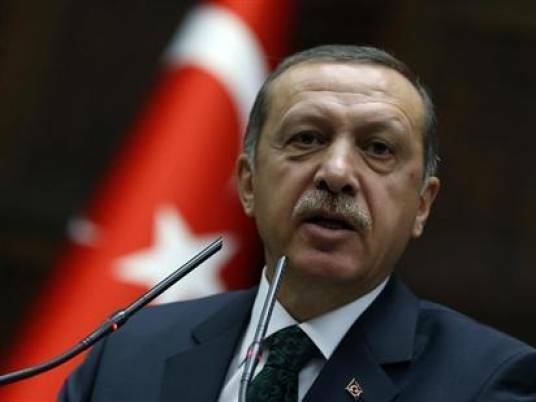 In an interview Monday on India television, Erdogan accused the EU of not being "sincere or honest" and of making Turkey wait at its gates. Erdogan said: "Turkey will choose the next path of a Brexit-like referendum." Turkey, a Muslim-majority nation that straddles the Bosporus, began EU membership negotiations in 2005 but talks have made little progress. Ties with EU nations soured before a divisive Turkish referendum in April on expanding presidential powers, with Erdogan voicing harsh criticism of several EU nations.